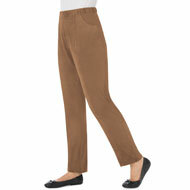 Pants & Capris | Women's Pants | Collections Etc. 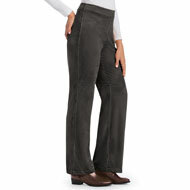 Shop our flattering pants, leggings, shorts and capri pants for women in various colors and fabrics that don't sacrafice style for comfort. At Collections Etc. we seek out pants that are designed to look great, feel great, and save you money too. 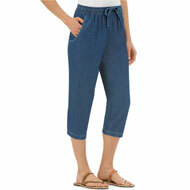 Capris, knit denim pants, shorts and more! Our selection of stylish bottoms will become your favorite place to shop because we have what women really want to wear at affordable prices. Stock up on several different styles to mix-and-match with the tops you already own and give your wardrobe that instant update you've been longing for.